If you are a fan of Dole Whips and Citrus Swirls…take notice! These two Adventureland snack kiosks will be swapping locations, as well as menus next week, on March 12. So for those of you looking for Dole Whips and other pineapple goodness, you’ll need to head Aloha Isle’s new location, the former location of Sunshine Tree Terrace. (Behind the Magic Carpets of Aladdin, for those who don’t know.) 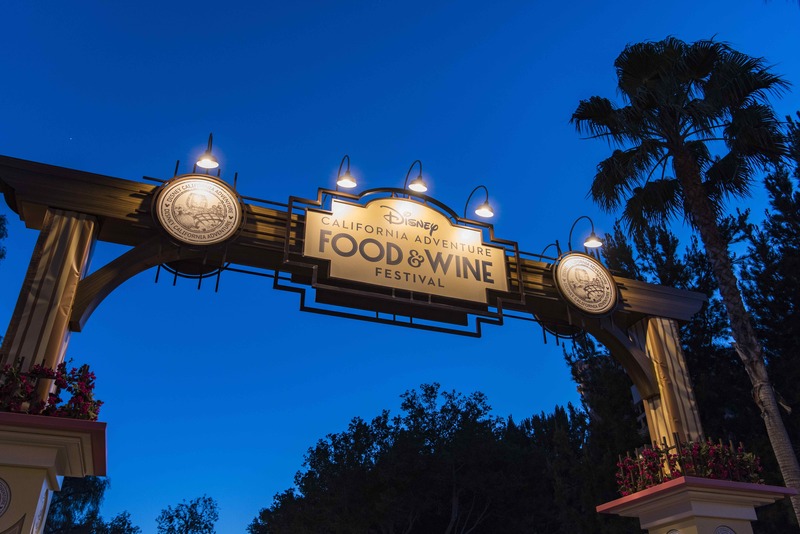 For those of you looking looking for citrus delights, then you’ll need to head to the updated Sunshine Tree Terrace, located where Aloha Isle used to be. There is no reason given behind the switch of these two popular Magic Kingdom shops, but recent reports indicate that the Adventureland Veranda is going to be refurbished into a restaurant location once again and recent rumors have indicated that the current Aloha Isle location may be impacted by this work. Can the new location handle crowds better? We waited 20+ minutes late last October. A couple of more people working would have been nice. How many sales were lost because people saw the long line and kept going? One would expect that would also be a perk of the switch. Sunshine Tree Terrace’s current location has multiple walk up windows that guests can typically choose from. At least now you can get Dole Whips without all the smoke from the smoking section. 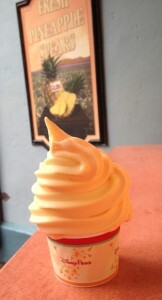 So happy to hear that they are switching places, not just using one location for both Dole Whips and Citrus Swirls. I was dreading a long line to get my Citrus Swirl. I said a few years ago that you need to add Aloha Isle’s wait time to Lines. Still need it in Lines.